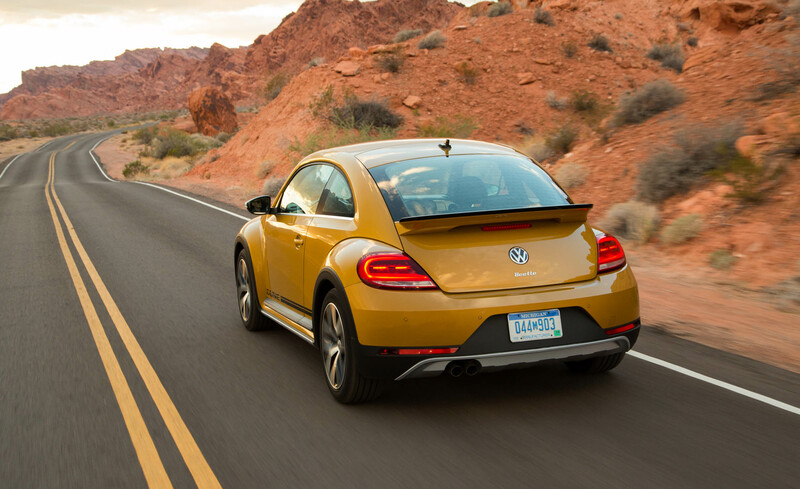 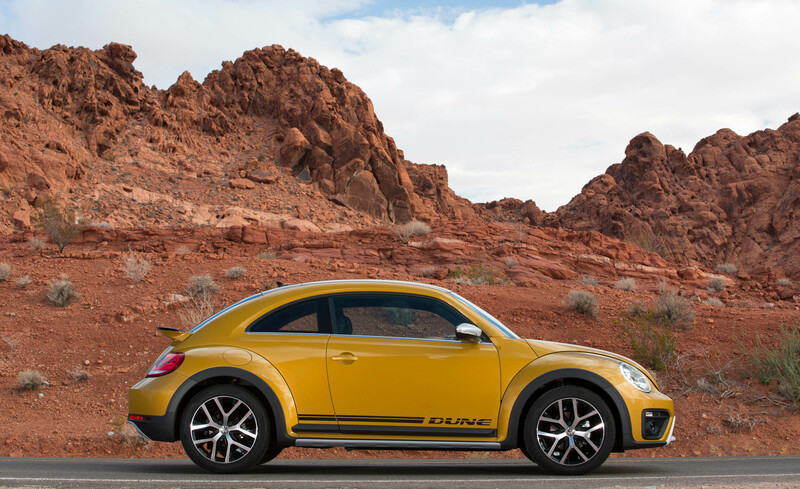 The Beetle Dune is a unique take on the 1.8L Turbo Beetle. 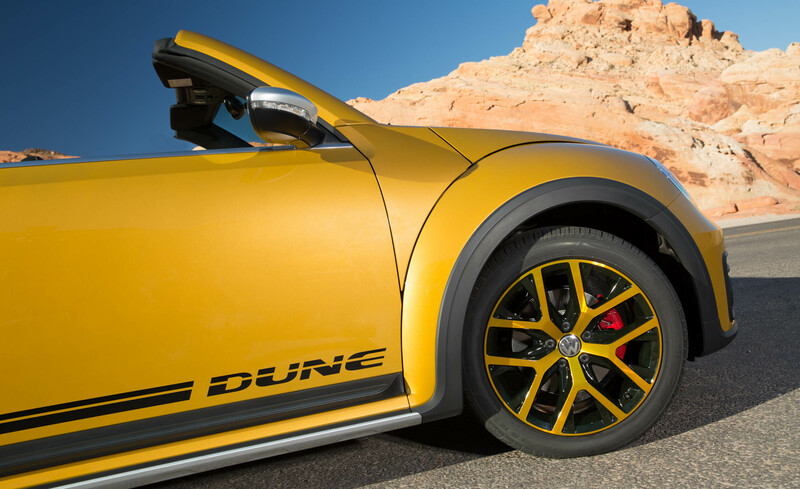 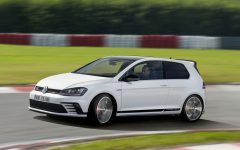 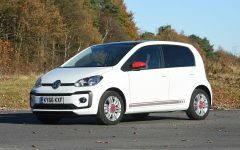 It features a raised suspension, contrast stitching on the interior, Dune exclusive seats, unique bumpers and air intakes, black cladding on the exterior, and a rather large rear spoiler. 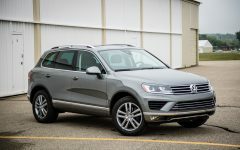 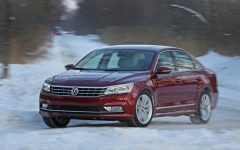 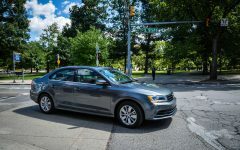 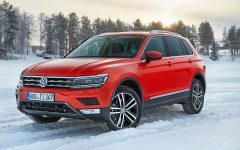 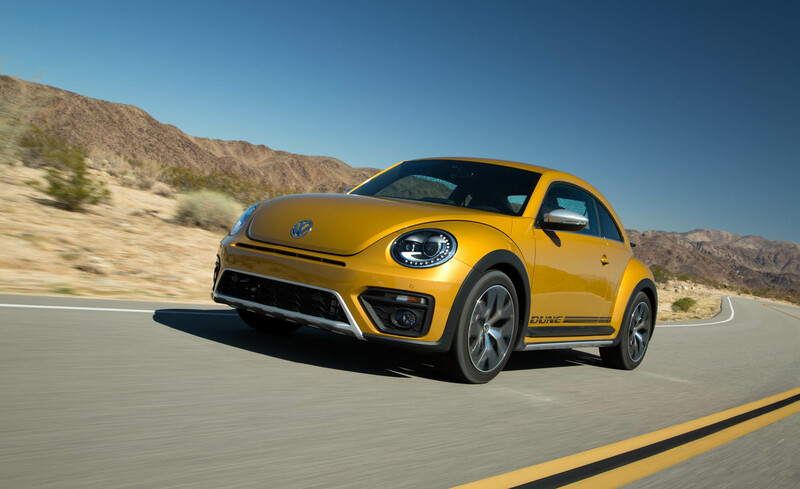 Under the hood, the 1.8L Turbo produces 170 HP and 184 lb-ft of torque available from just 1500 RPM, which is sent to the front wheels through a six speed automatic transmission. 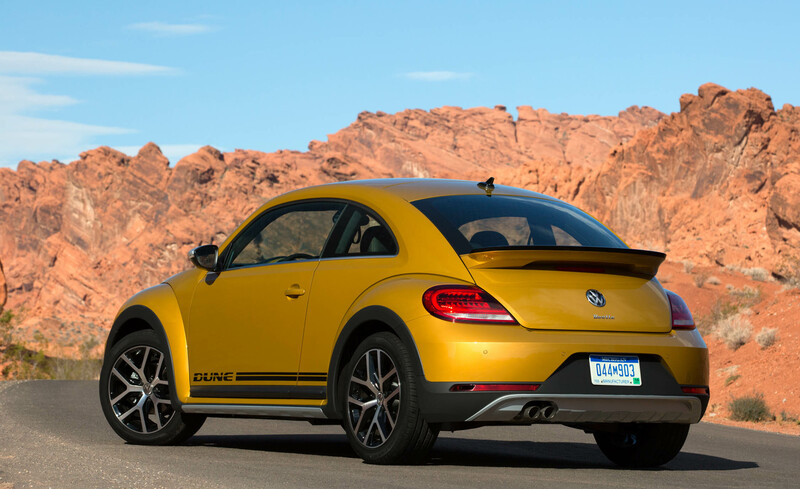 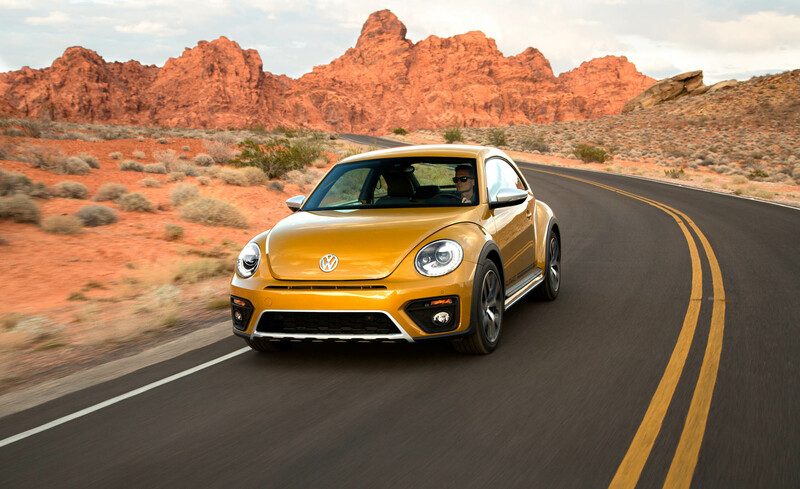 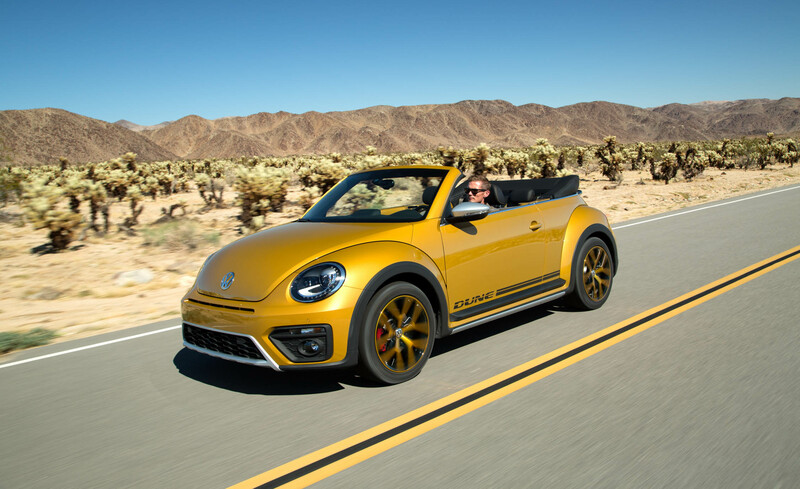 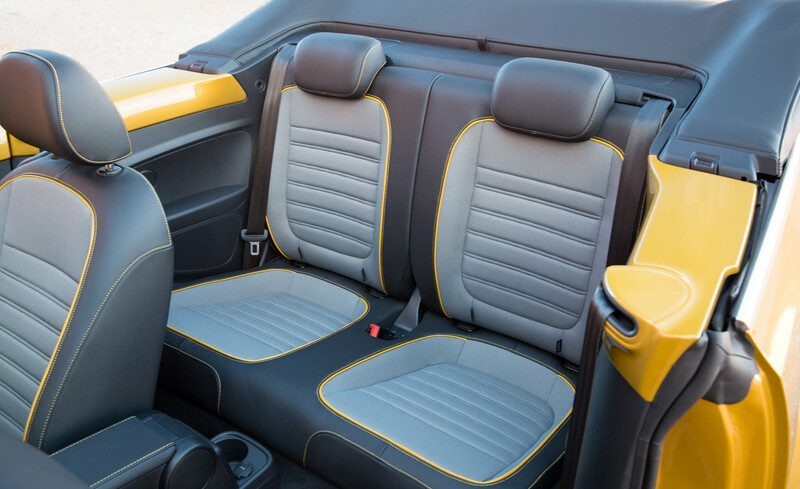 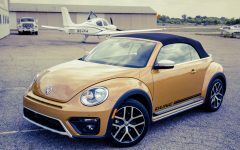 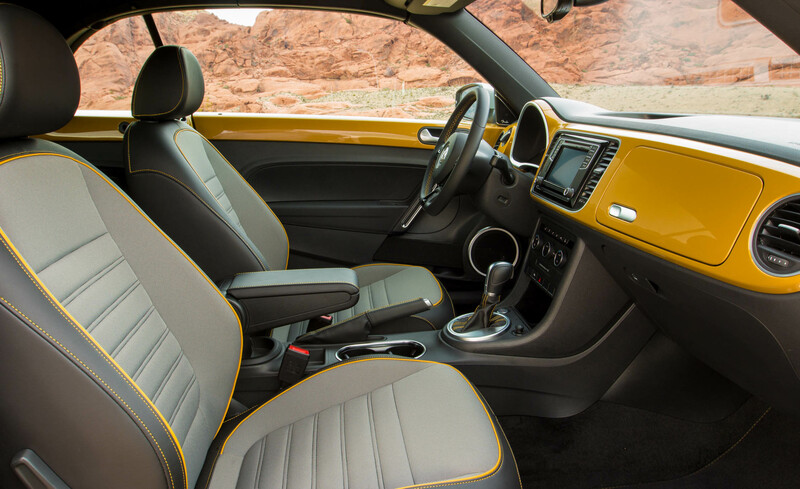 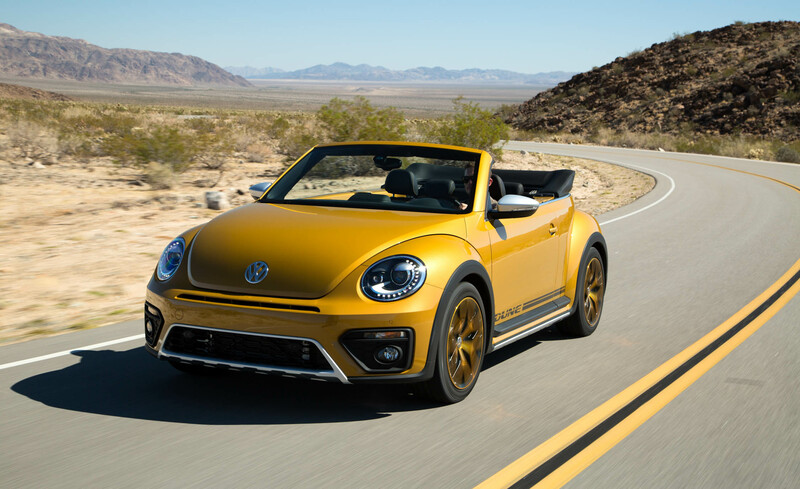 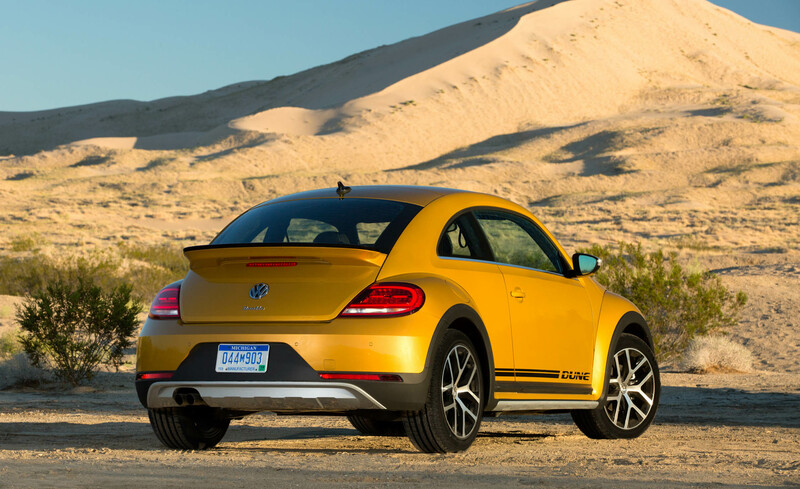 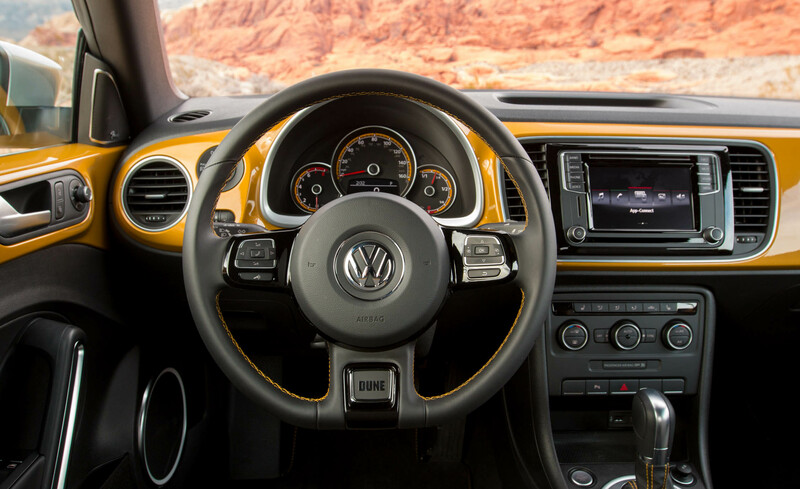 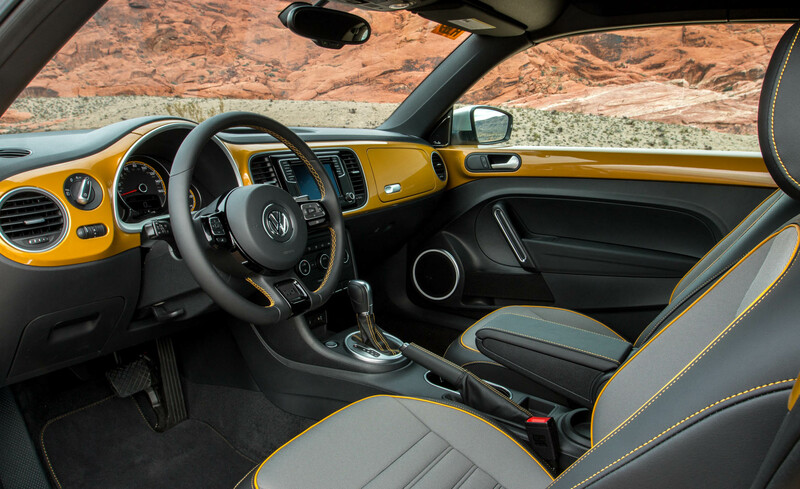 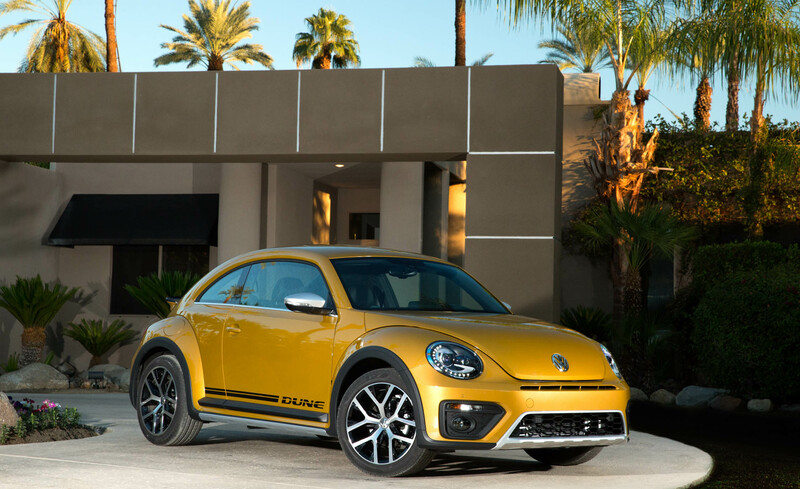 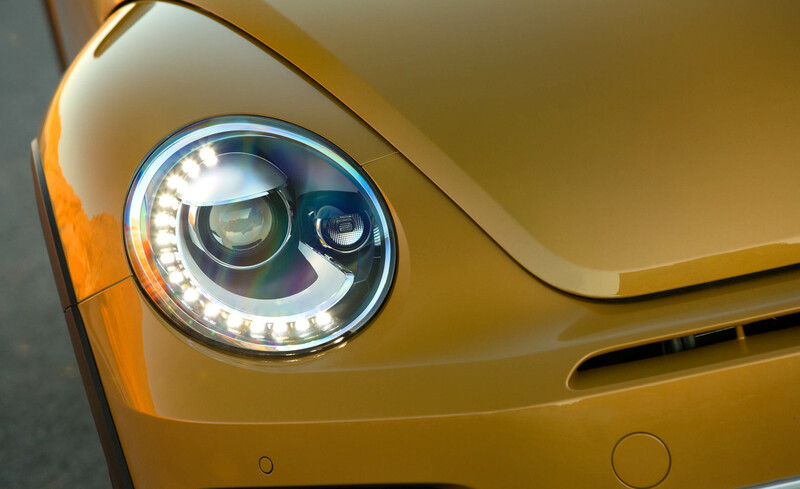 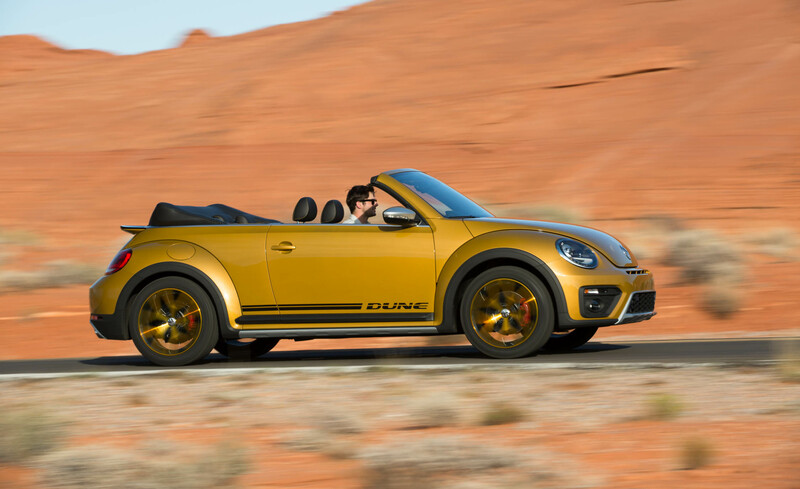 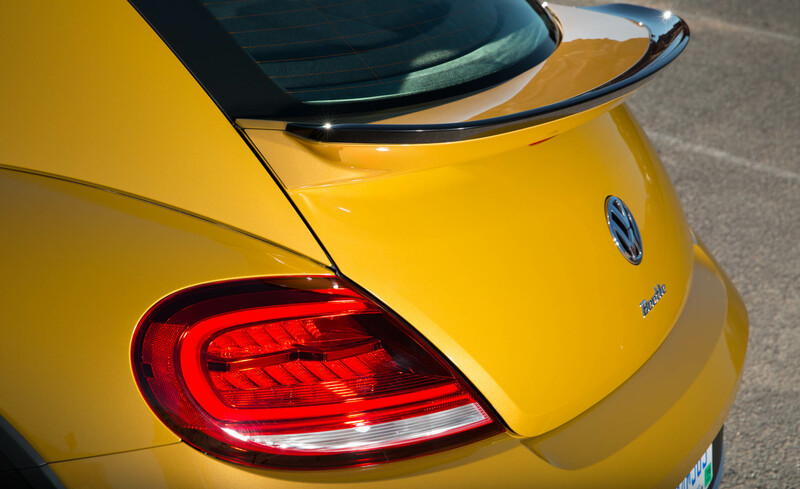 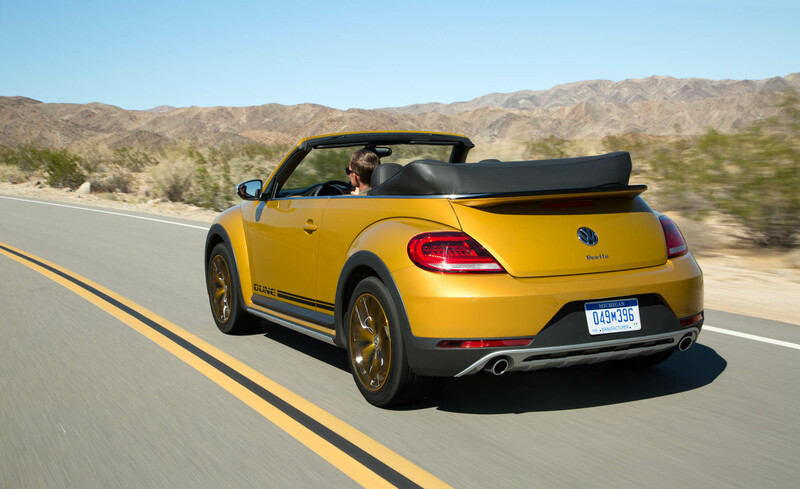 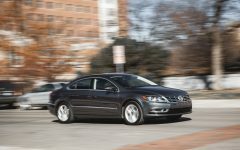 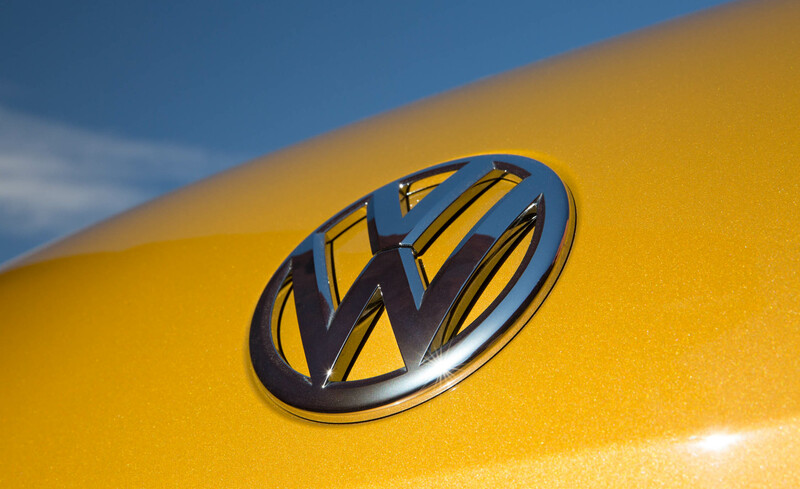 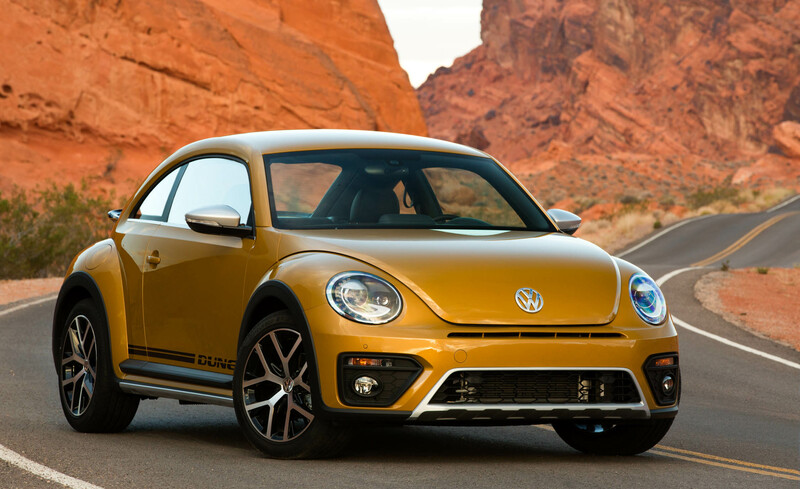 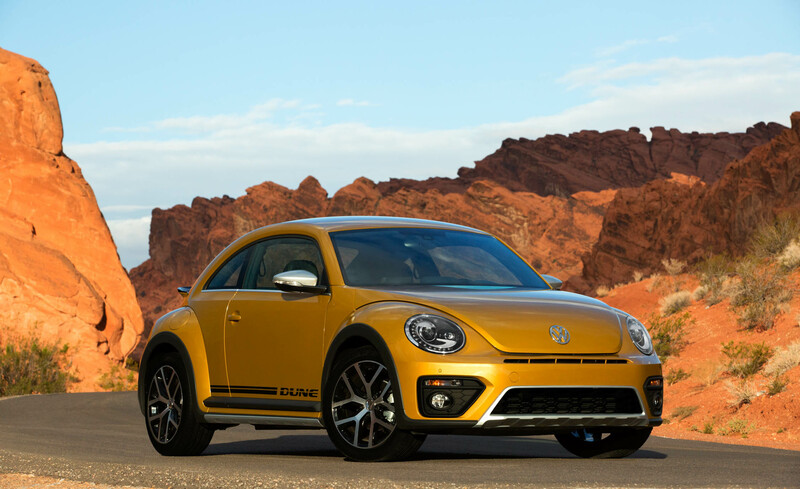 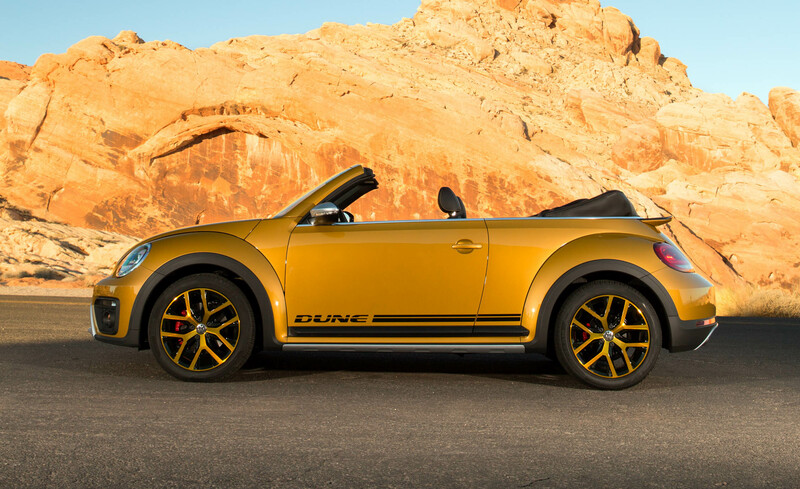 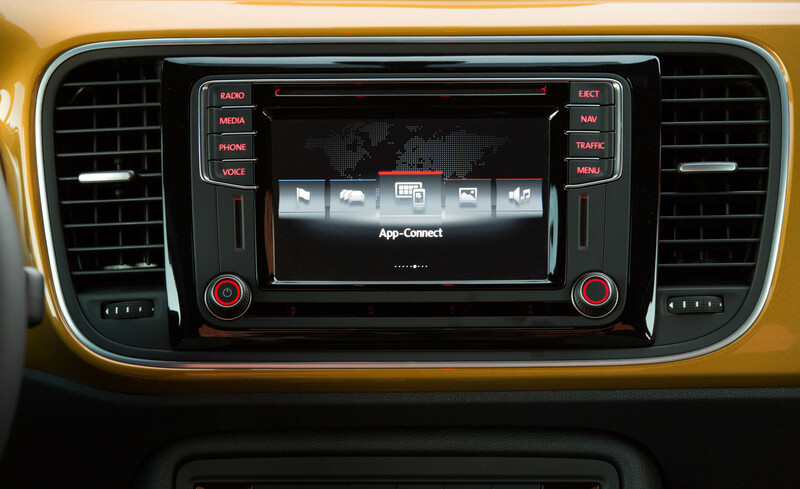 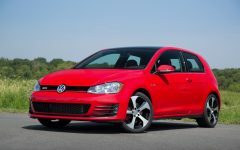 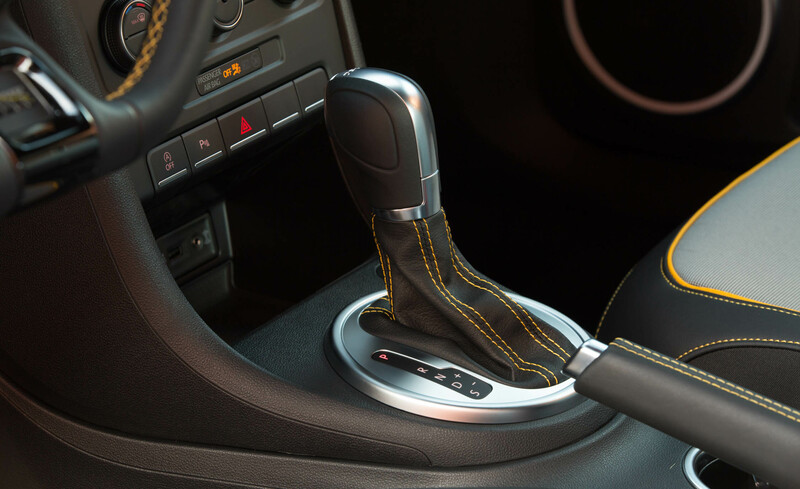 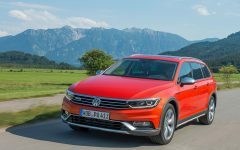 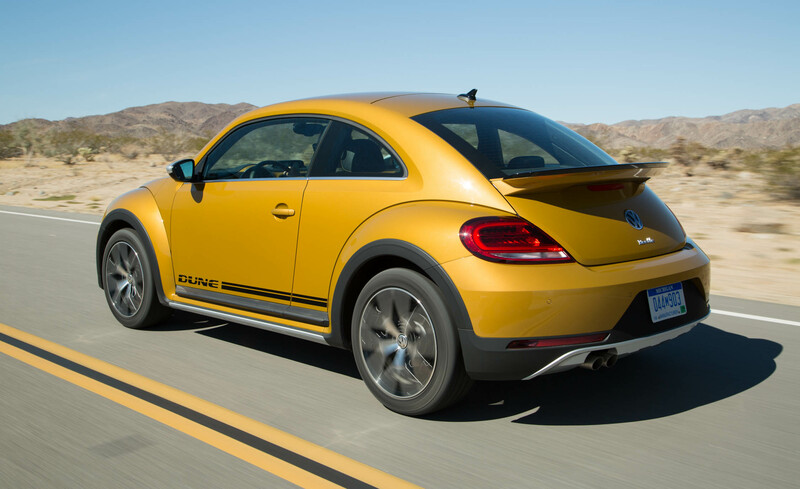 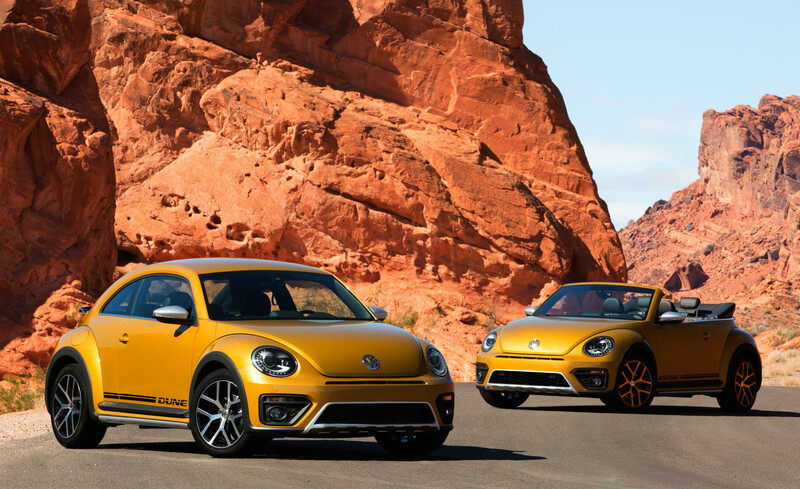 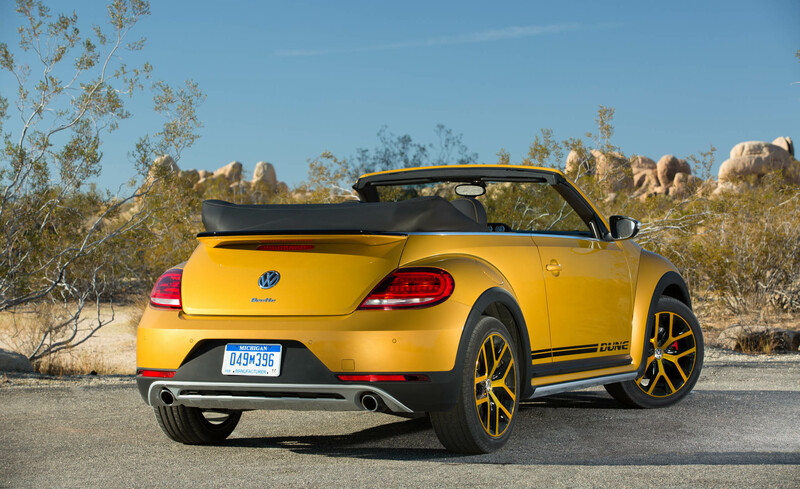 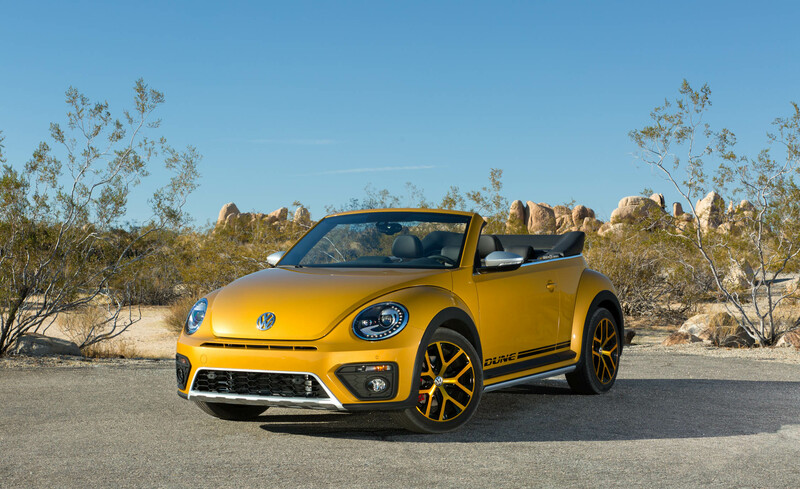 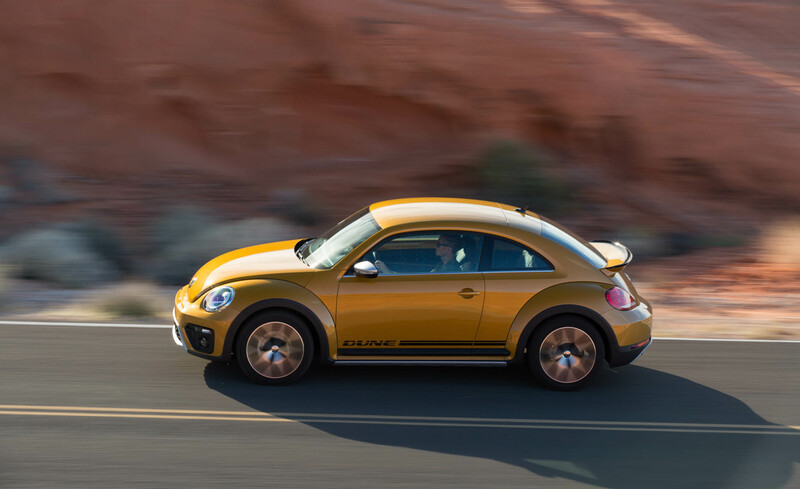 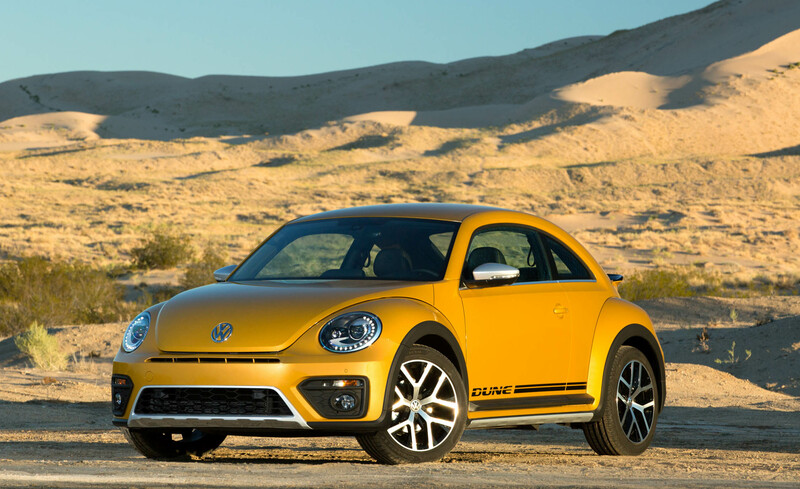 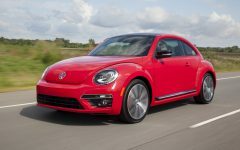 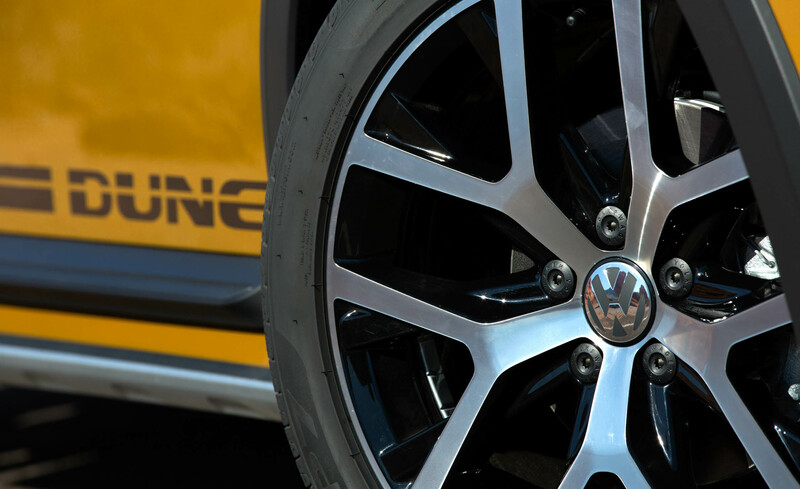 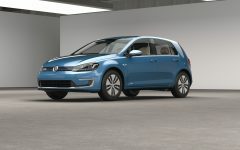 Related Post "2016 Volkswagen Beetle Dune"